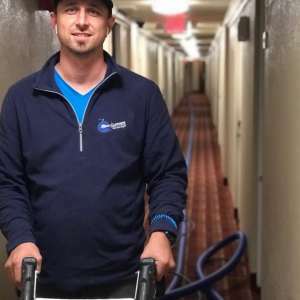 Clean Customs Spokane WA - Starting At Only $36 A Room! 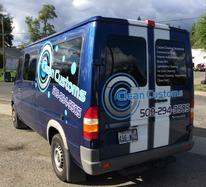 Clean Customs seeks to customize your cleaning needs. From Carpets to upholstery to air duct cleaning. We want to make you shine! 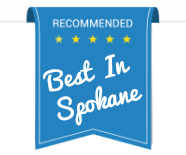 Clean Customs is a locally owned and operates in Spokane Washington. Since 2013, owner BJ Bower prides himself on great customer service and going the extra mile for every single customer and commercial client. BJ was born and raised in Spokane Washington, worked in Corporate America for 15 years. He always had a passion for doing what was right for his clients. He utilizes his hard working ethics as well as his customer service background to give every client 100%. We love maintaining relationships with clients and become more than just a carpet cleaning service. We want to be part of the routine that makes your life better, healthier, and cleaner.